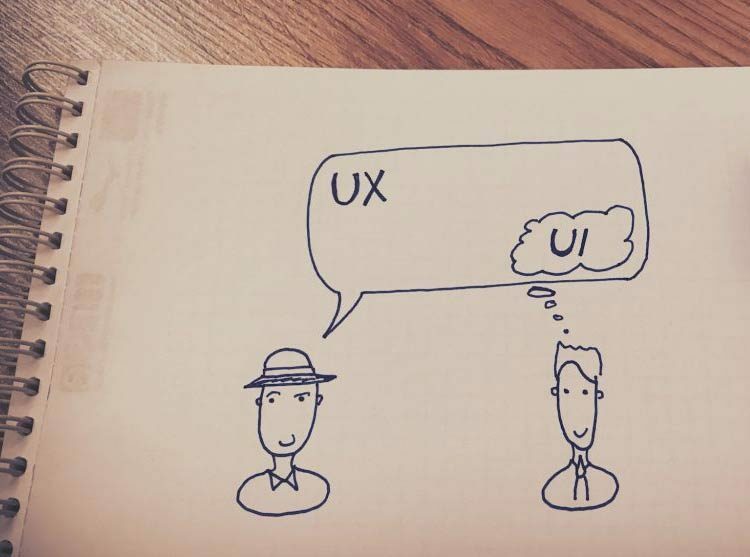 Read on to find out what the fundamental difference between UI and UX is, and how to talk with your client if they ask you that ever-popular question. Even though you most likely already know the official meanings of these terms, we should still cover them even if just for the sake of keeping the argument complete. User interface design (UI) is the design of user interfaces for machines and software, such as computers […] The goal of user interface design is to make the user’s interaction as simple and efficient as possible, in terms of accomplishing user goals.